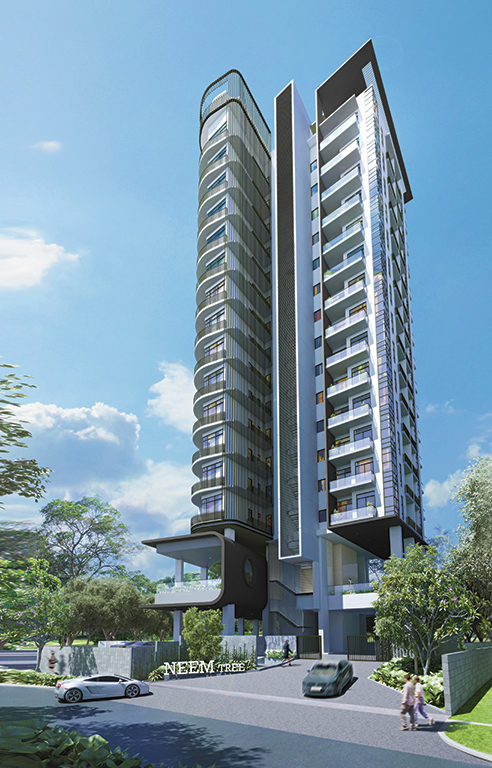 Neem Tree is a Balestier Freehold Condominium Development located at 30 Jalan Kemaman in District 12. Consisting of 84 units, Neem Tree will be completed in 2020. 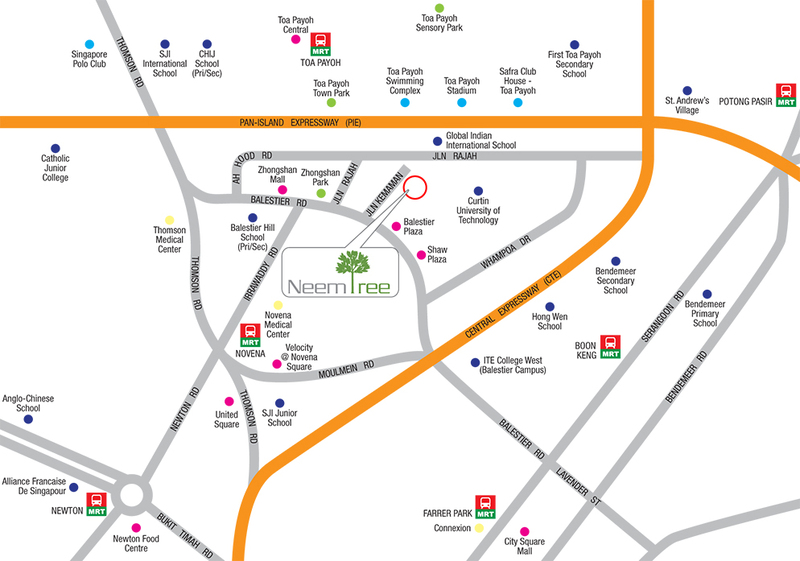 Neem Tree is close to Toa Payoh MRT Station. 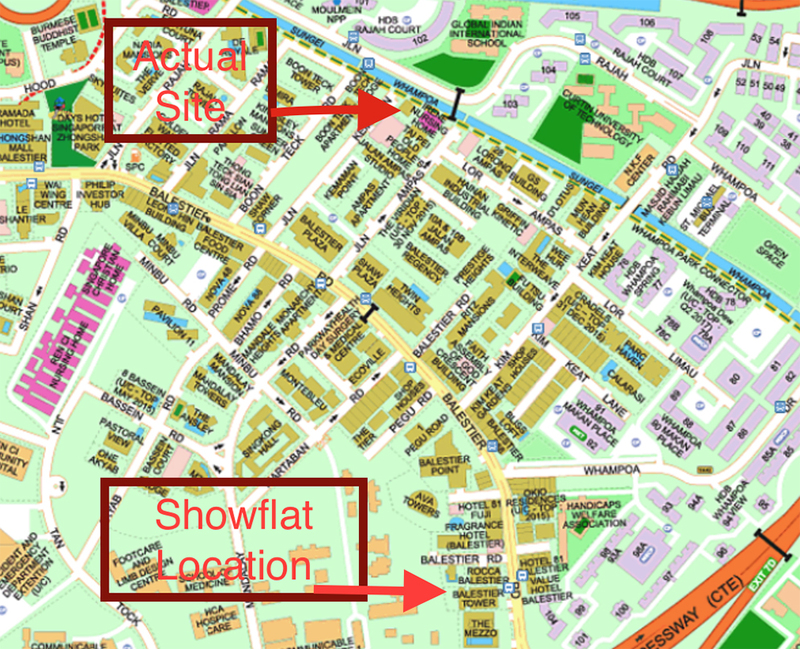 There are schools located in the vicinity of Neem Tree, such as Balestier Hill Primary and Secondary. 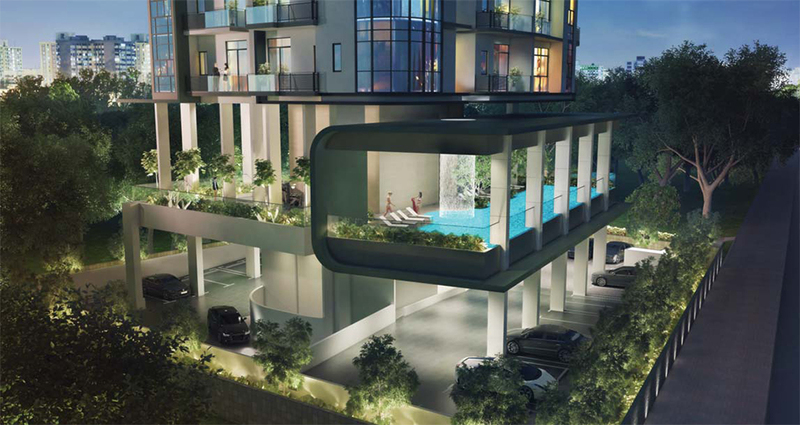 Neem Tree residents is walking distance to Balestier Plaza, Shaw Plaza with cinema and lots of eateries. Recreational facilities nearby include the Toa Payoh Town Garden and Toa Payoh Stadium which is just a short drive away. For vehicle owners, travelling to the business hub from Neem Tree takes just above 10 minutes, via Central Expressway. 1 BEDROOM from $6xx K! 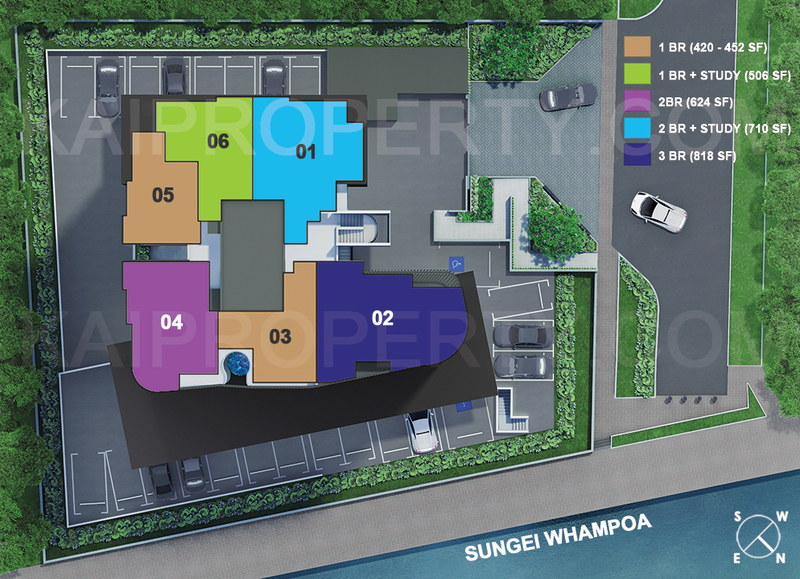 Neem Tree Balestier is a freehold new condominium development located at 30 Jalan Kemaman. 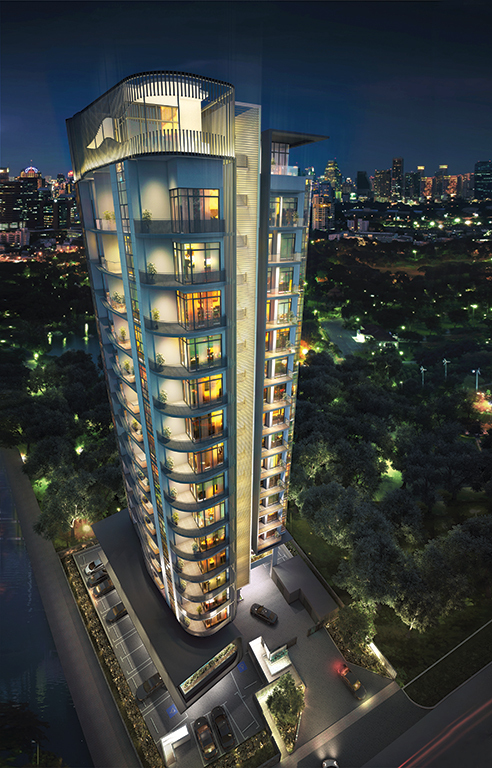 Expected to be completed in 01 July 2020, it will comprise of 84 residential units.